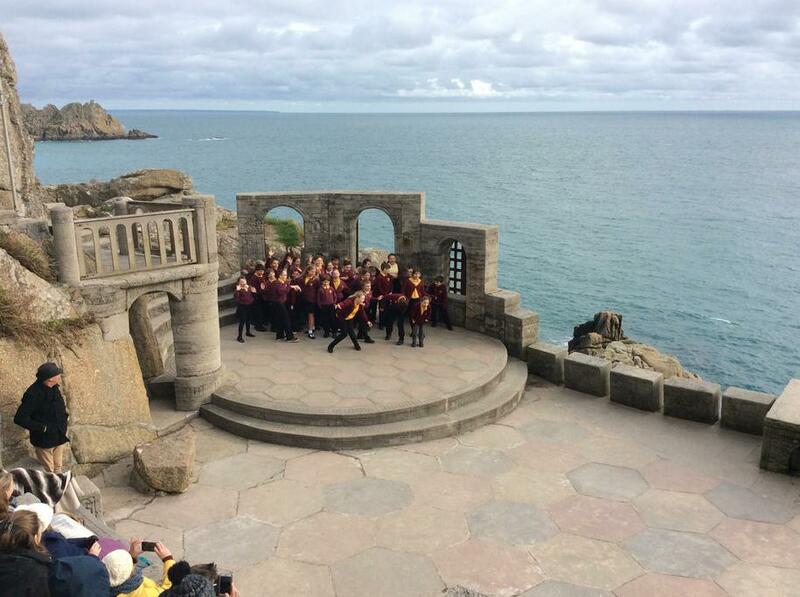 Yesterday, Teyr and Peswara classes performed at the Minack theatre as part of the Shakespeare in Schools project. 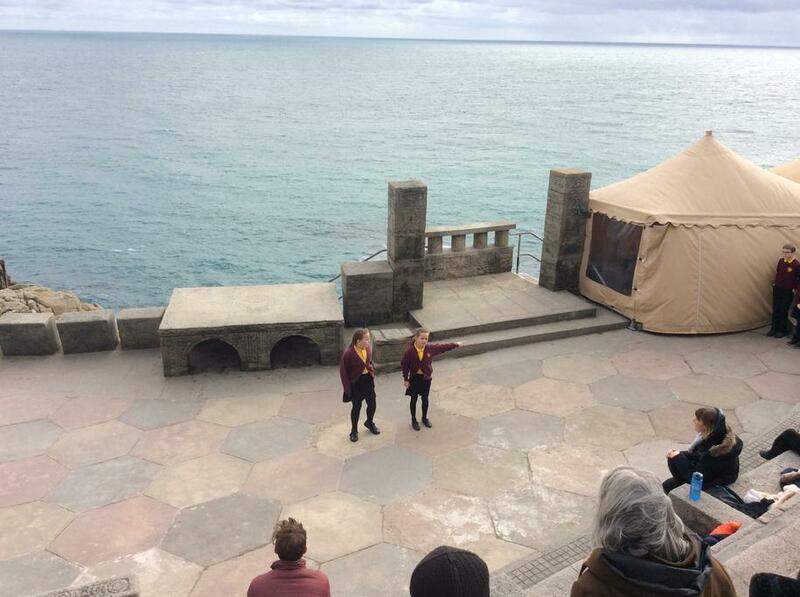 We opened the show, performing the opening scene of A Midsummer Night's Dream. All of the children in Years 3-6 took part and we couldn't be prouder of both the performance and the children's behaviour. 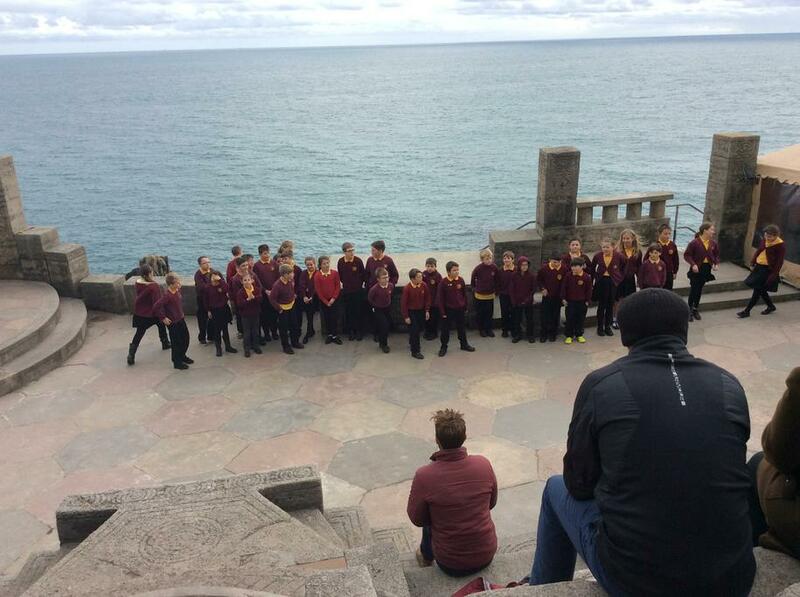 Well done Pendeen!